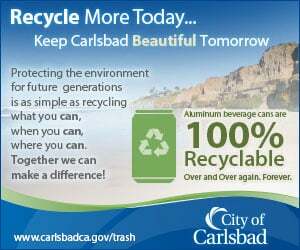 CARLSBAD — Perhaps the easiest decision for Carlsbad voters was to approve Measure O. Needing a simple majority, the measure cruised to victory on Tuesday with 71.4 percent of voters in favor. It allows the city to spend between $7.5 million and $10.5 million of existing general fund money to rebuild Fire Station No. 2, which is located at the intersection of El Camino Real and Arenal Road. Fire Chief Mike Davis said he and the department are thankful to the voters for giving the city the green light to build a new station. Fire Station No. 2 was built in 1969 and does not meet current firefighting standards. Among the list of out-of-date issues with the current station includes not meeting current building, fire and earthquake codes. The garage is too small, no room to store an off-road fire vehicle and doesn’t provide enough separation to protect against diesel fumes and other carcinogens. The new station, however, will address those issues plus adding separate accommodations for male and female firefighters. The project, though, has not been designed and exact costs will be determined by designs, permitting, budgeting and public hearing processes, according to City Attorney Celia Brewer’s analysis on the city’s website. Davis said the department plans to act aggressively in moving forward, first with architecture and design plans. 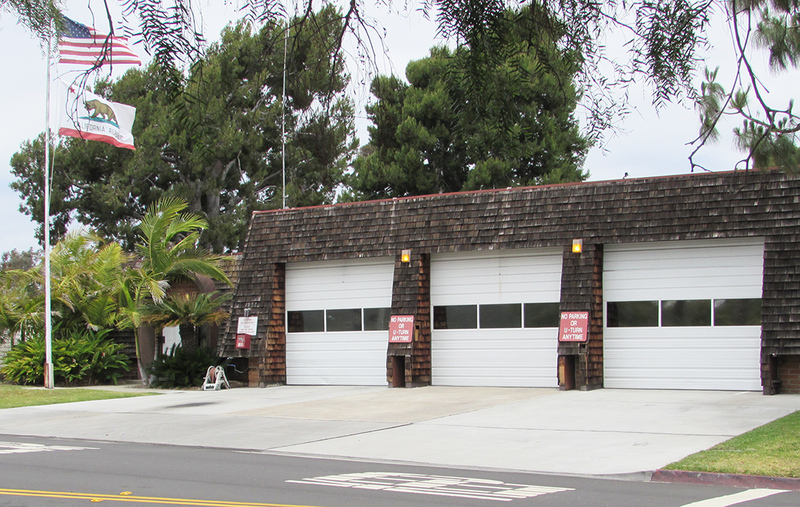 The station responds to nearly 4,000 “unit responses” per year, which is about one-fifth of the total calls received by the city’s six fire stations. Voters approved Proposition H in 1982, which restricts the use of city funds to buy and improve real property without a vote, thus requiring Tuesday’s vote. “It’s a busy station,” Davis said.